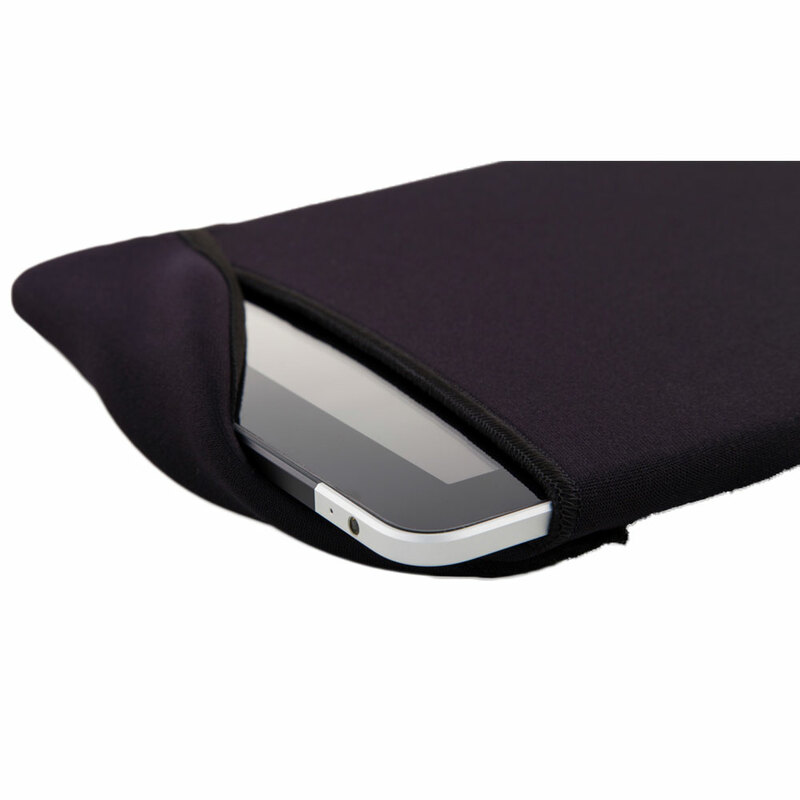 Get a quote on these custom neoprene tablet cases today! Featuring your logo. 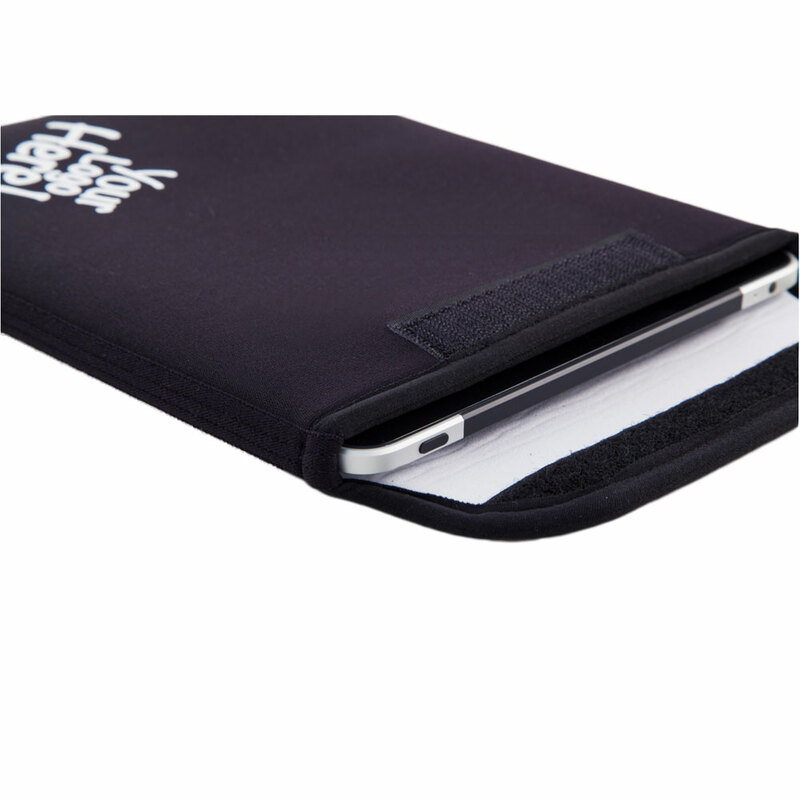 Get a custom made neoprene tablet case with a print of your logo made exactly as you want it. They're available with an optional zip or velcro closure, carry handle or shoulder strap. A fantastic gift idea to help keep your tablet safe and protected. Please Note: Pricing can fluctuate (please just see the pricing as a rough guide) - Get a Fast Quote for accurate pricing.